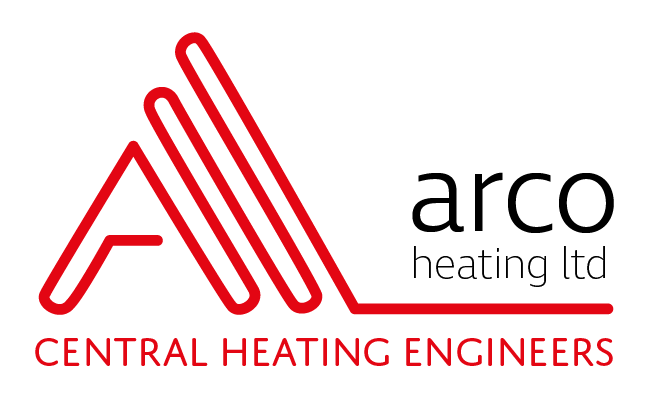 ​​Does your central heating system have any of these issues? If you have any of these symptoms it could mean that your central heating system needs a power flush. By having your heating system and boiler flushed you will get rid of any lime scale, rust and sludge that build up in your central heating system. Sometimes a partially blocked central heating system can put a lot of pressure on the boiler, causing other faults. Why have a power flush? What is a central heating power flush? A power flush is a quick and efficient way to remove sludge, corrosion deposits and other debris in central heating systems that can build up over time. A power-flushing pump is connected to your central heating system and then water is pumped through at high velocity, in both directions. This helps dislodge and remove any bits that are in your pipes and radiators. Our engineers will replenish your whole system with fresh clean water and add a chemical corrosion inhibitor, to prevent further corrosion. Occasionally boilers may fail at a later stage due to debris breaking loose and collecting in the heat exchanger or sometimes some radiators may still not be fully effective even after a power flush. This usually happens when systems have been neglected for long periods of time. Our power flush experts will advise you if they notice anything untoward during this service. How often should you power flush central heating systems? How often you should power flush your central heating system depends on the type of boiler you have, how old it is, what materials your radiators are made out of and the hardness of your water. Ideally you should look at flushing your radiators every 5 to 6 years. Are there any warning signs of your system being out of kilter? Regularly feel the bottom of your radiators, especially if a room just isn't heating up like it should. If there are cold spots, then it's possible that you have debris in your radiator that needs flushing. Are there radiators in your home that just don’t heat up at all? Does your boiler cut out? Do your pipes make any noise? These are all warning signs that your system might start to have build-up within the pipes and radiators and that there is a problem. Do new radiators need power flushing? Power flushing new radiators is uncommon. If your radiators are new (less than 5 years old), there shouldn’t be a need to flush them. However, if you have cold spots on a new radiator, it might mean that your system already had debris in the pipes, called sludge, and this has moved into your new radiator. If you've have had your central heating system power flushed within the last 3 years, then there might be a problem with the radiator itself. When changing your radiators or getting a new boiler fitted, always ask for a central heating power flush. Arco engineers will offer this as a matter of course and will be broken down in your quotation. Manufacturers recommend that boilers should be serviced every year. If you want to keep your system fault-free then power flushing every 5 to 6 years is recommended. Depending on the quality of the materials used in your system, you might be able to stretch this a little longer. How much does it cost to have power flushing for central heating systems? Sadly we can’t give you a fixed price. It really depends on the size of your home, how many radiators you have and what central heating system and boiler you have installed. Call our Romford Plumbers today to book an appointment.